For the New Testament, the teaching and example of the Lord and his apostles, whether conveyed by word of mouth or in writing, had axiomatic authority for them. If writing was the work of an apostle or of their disciples it belongs to the apostolic age. Later writings, whatever their merit, could not be included among the apostolic or canonical books. Most of the New Testament authors do not base their authority on divine inspiration. When Paul asserts his authority (2 Cor. 13:10) he rests it in the apostolic commission which he had received from the exalted Lord. In his exercise of his authority, he told the Corinthian Christians, they would find the proof which they demanded “that Christ is peaking in me” (2 Cor. 13:3). 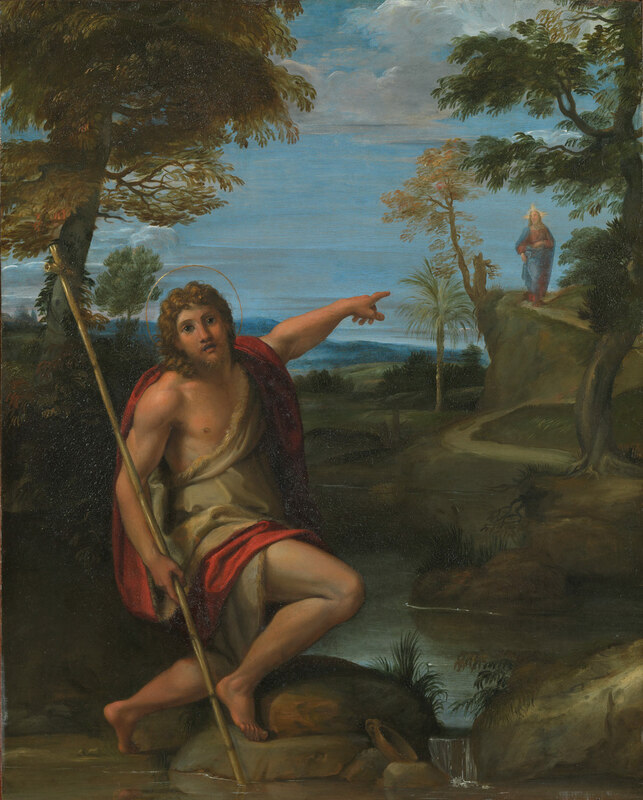 St. John stated that in his witness he experiences the Spirit’s guidance into “all the truth” as he brings to the disciples’ remembrance what the Lord had said and makes its meaning plain (Jn 14:26, 16:12-15). To those who argued that the apostles and evangelists spoke before they possessed ‘perfect knowledge’ (so their works required gnostic amplification and interpretation) Iranaeus replied that they wrote after Pentecost: the power of the Holy Spirit with which they were invested then imparted the ‘perfect knowledge’ necessary for the execution of their commission. The apostolic Faith set forth in the undoubted apostolic writings and maintained in the churches which had been founded by apostles. When new gospels or acts emerged and began to circulate under the alleged authority of the apostles decades and centuries after their own disciples had passed away, the most important question to ask about any one of them was: what does it teach about the person and work of Christ? Does it maintain the apostolic witness to him as the historical Jesus of Nazareth, crucified and raised from the dead, divinely exalted as Lord over all? Works that enjoy local recognition alone ought not to be acknowledged as part of the Canon of the Universal Church. 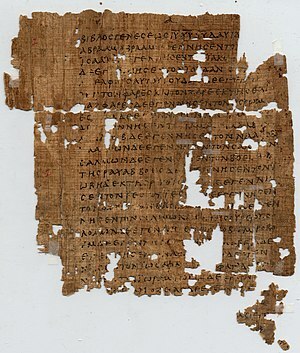 Each individual document that was ultimately acknowledged as canonical started off with local acceptance – the various epistles in the places to which they were sent, the Apocalypse in the seven churches of Asia, even the Gospels and Acts in the constituencies for which they were first designed. But their attainment of canonical status was the result of their gaining more widespread recognition than they initially enjoyed. But their attainment of Canonical status was the result of their gaining more widespread recognition than they initially enjoyed. Summarized from The Canon of Scripture by F.F. Bruce.